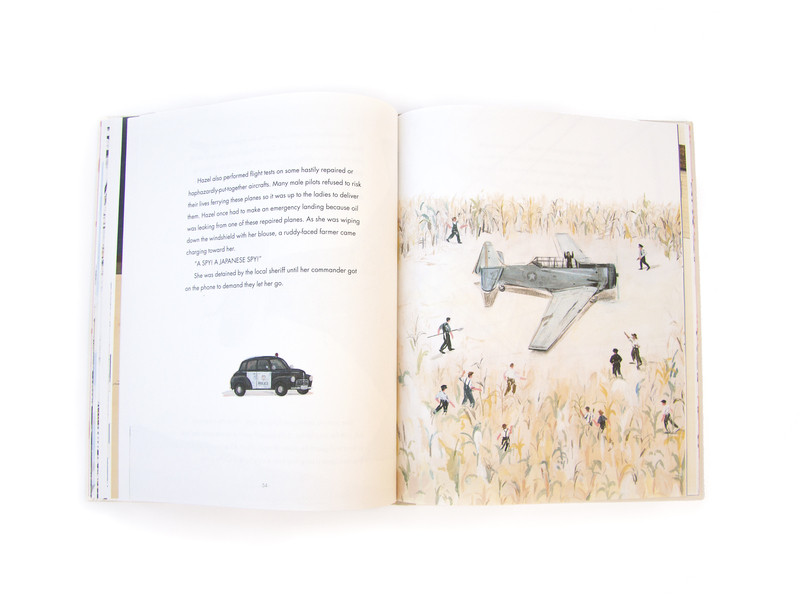 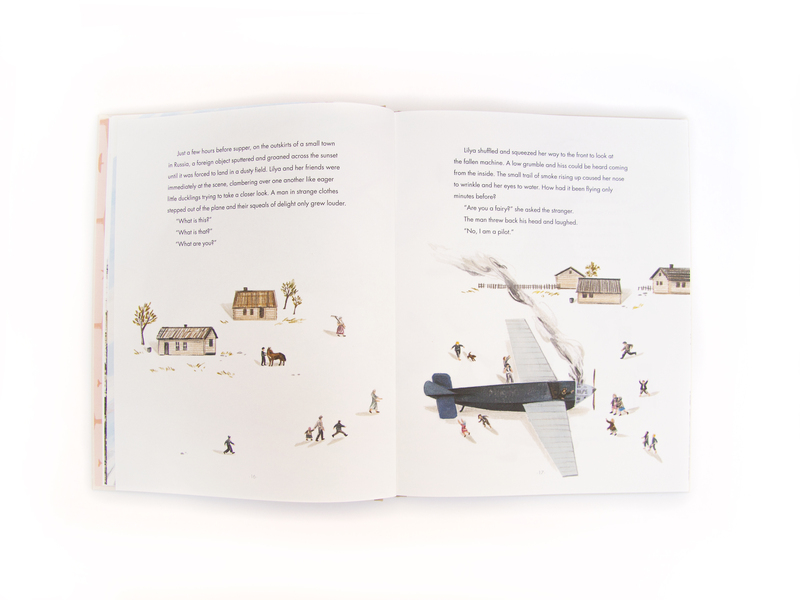 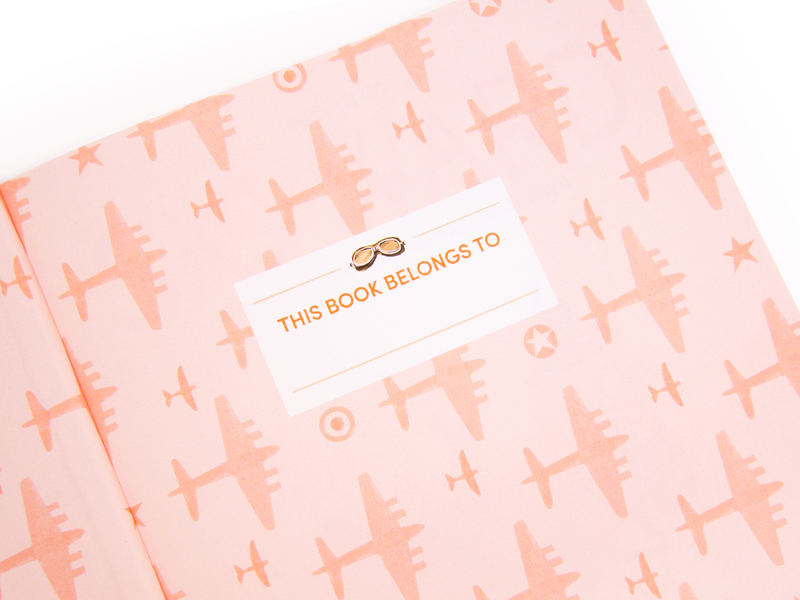 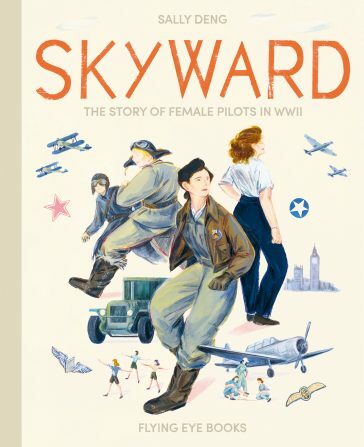 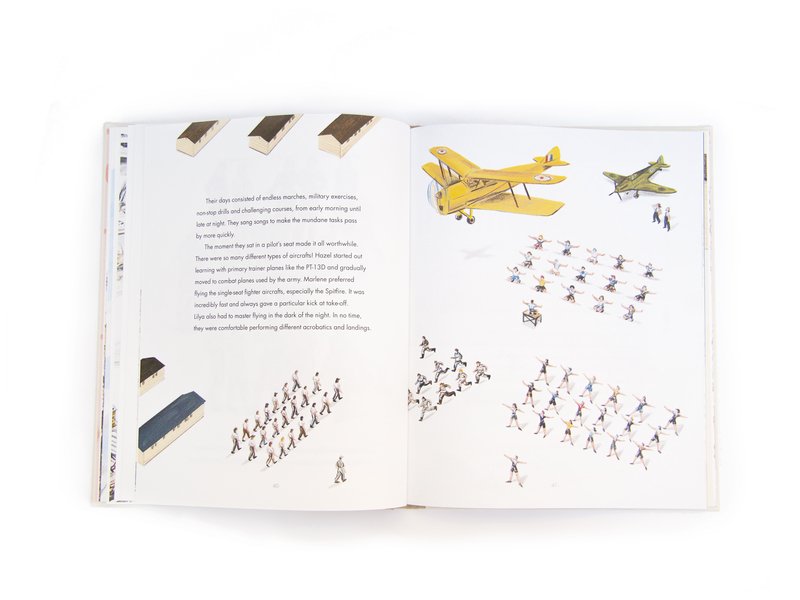 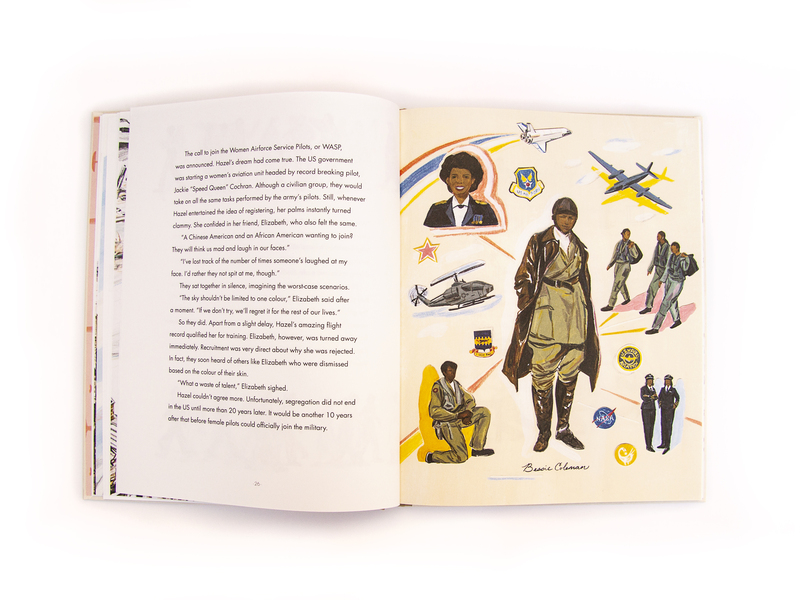 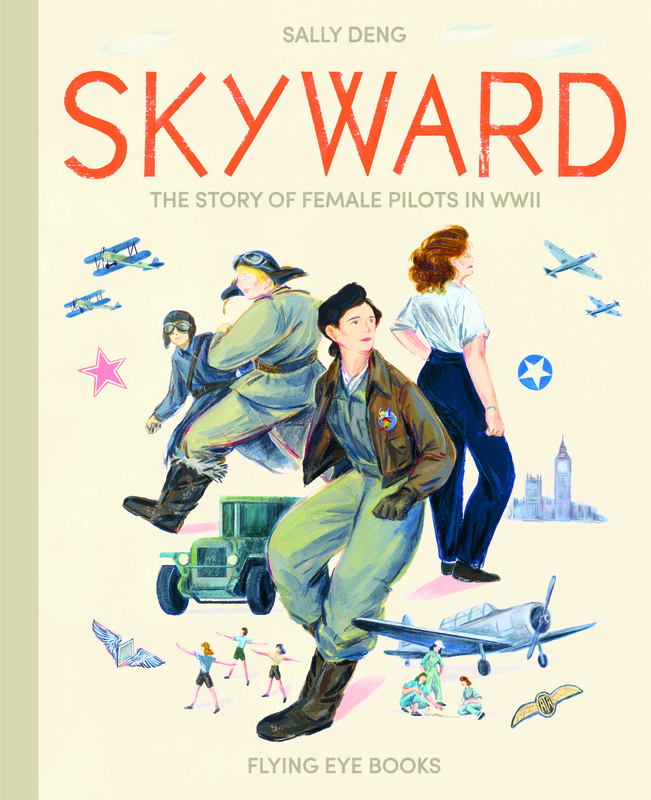 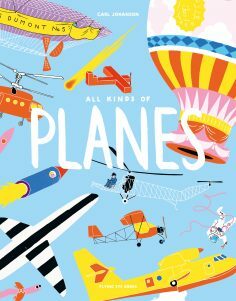 The female pilots of the second world war are honoured in this exciting, empowering book that shows young girls can achieve anything. 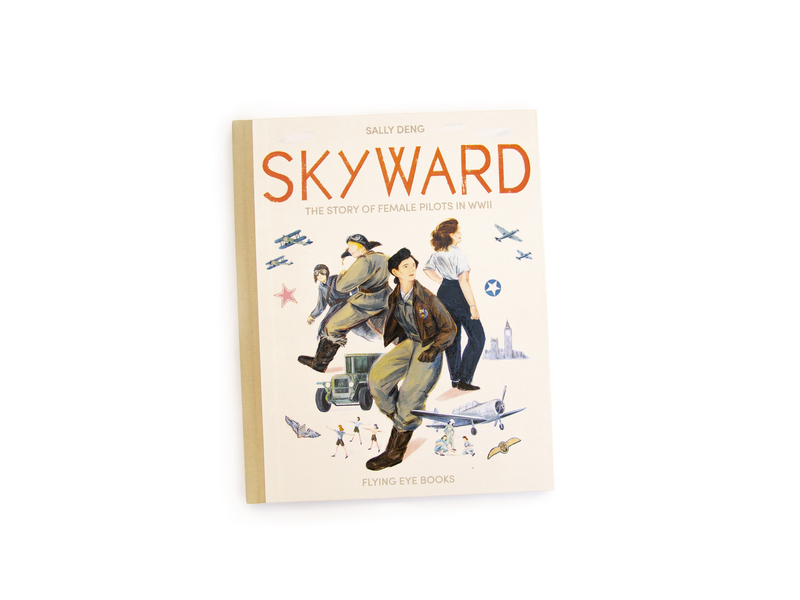 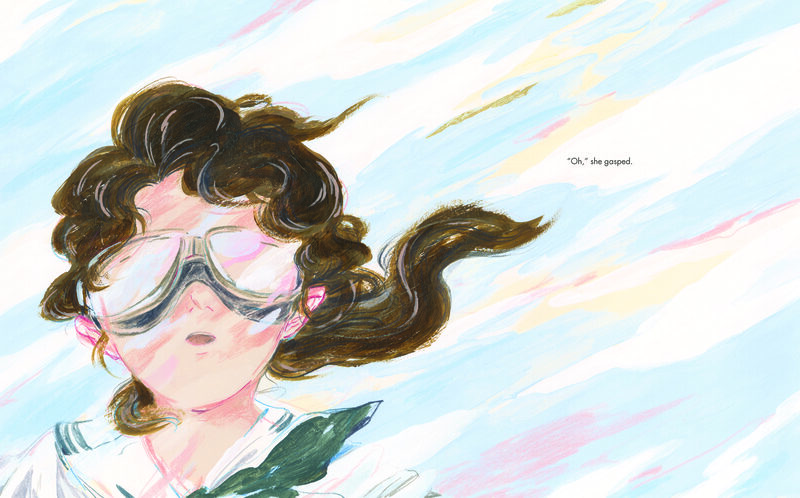 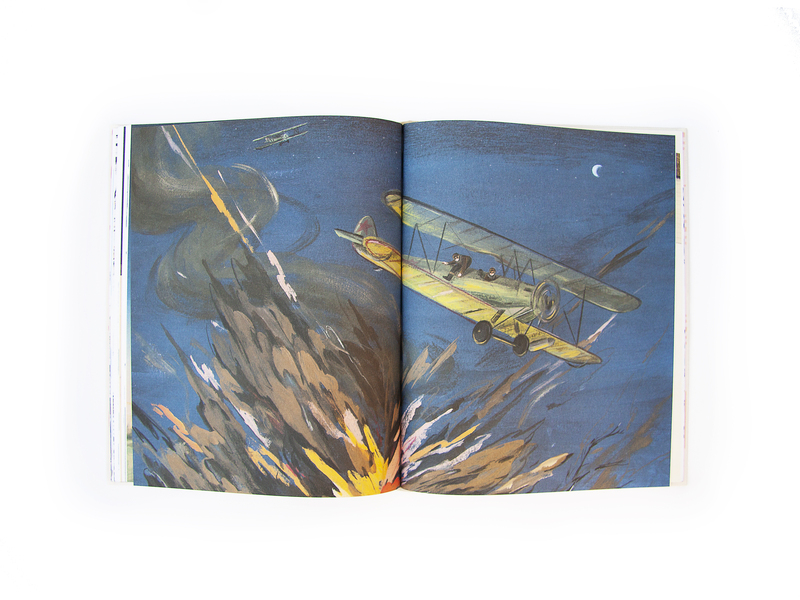 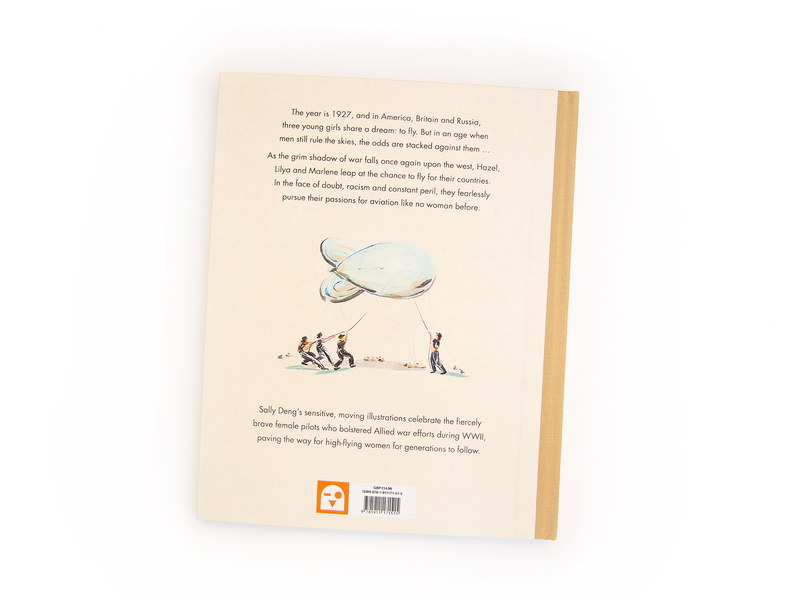 The year is 1927, and in America, England and Russia, three girls share a dream: to fly. 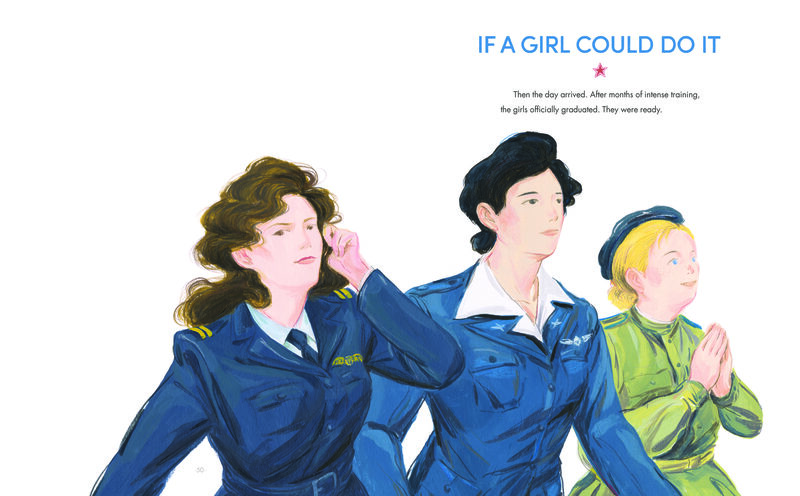 But it won’t be easy… Against the odds, Hazel, Marlene and Lilya follow their hearts, enrolling in pilot courses and eventually flying for their countries in World War II. 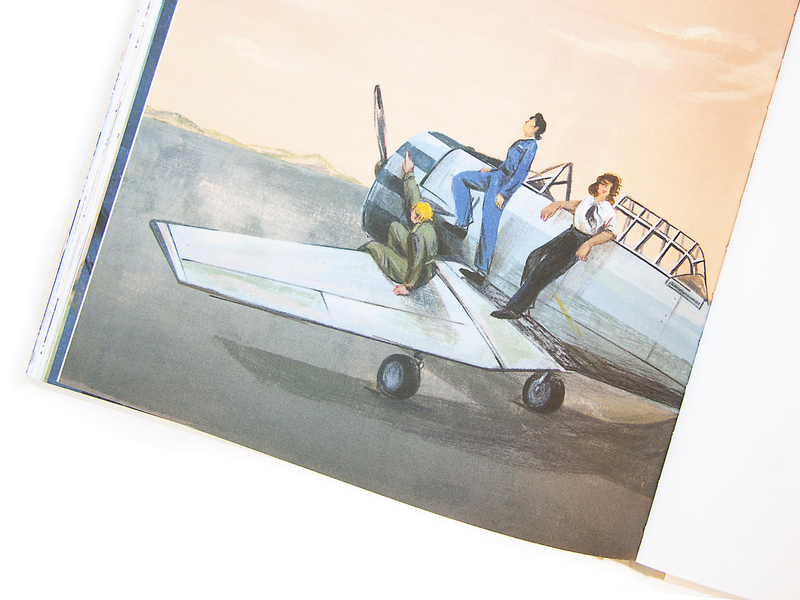 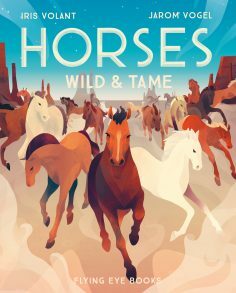 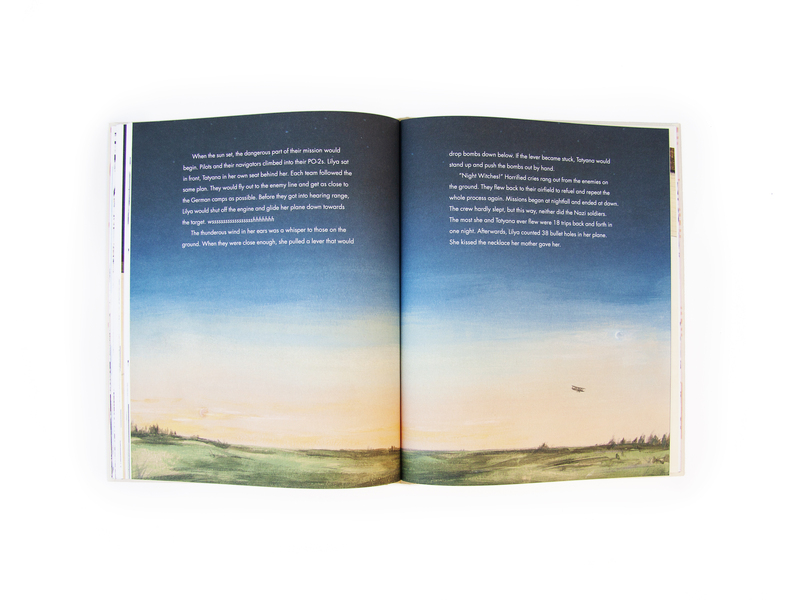 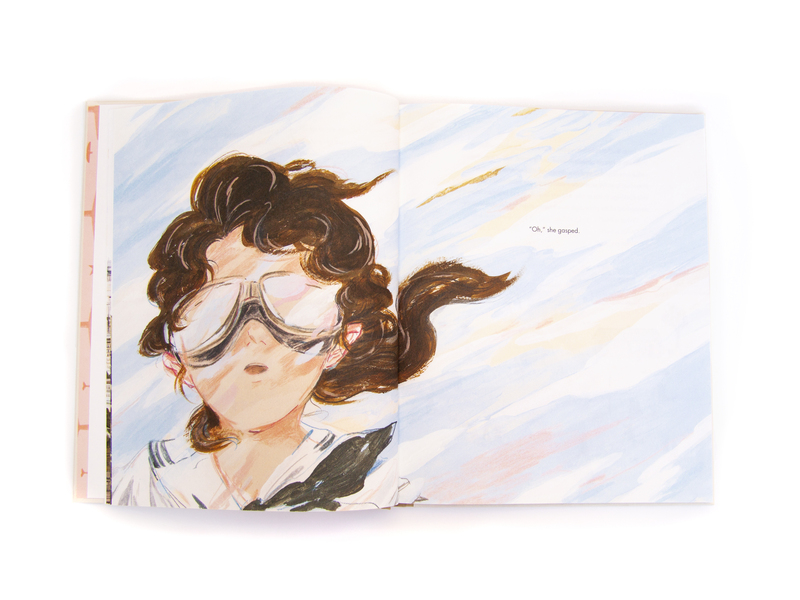 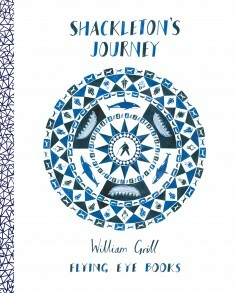 Join the adventures of these women as they display feats of incredible bravery in this beautiful book of sensitive and moving illustrations.